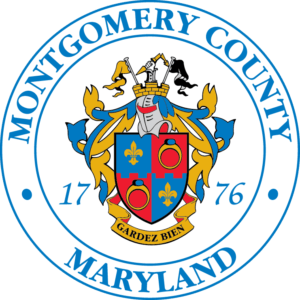 Montgomery County has been recycling glass bottles and jars for decades. In fact, glass bottles and jars are one of the many types of materials that are required to be recycled in the County. All single-family residents, multi-family properties (apartments and condominiums) and all businesses, organizations and government facilities are required to recycle glass. Recently, there have been reports in the news that glass is not being recycled by some recyclers, and in fact, some communities are considering removing glass bottles and jars from their curbside recycling program. However, Montgomery County, Maryland recycles glass and will continue to recycle glass bottles and jars as part of its’ comprehensive recycling program. The County’s Department of Environmental Protection collects glass bottles and jars and processes the glass at the County’s Recycling Center. Glass bottles and jars are separated from other types of bottles, jars and containers that are made from plastic, metal and aluminum. Where do we send the recycled glass? The County receives revenues on the sale of clear and gramber glass which is put back into operating funds and used to offset the costs of the County’s recycling program. 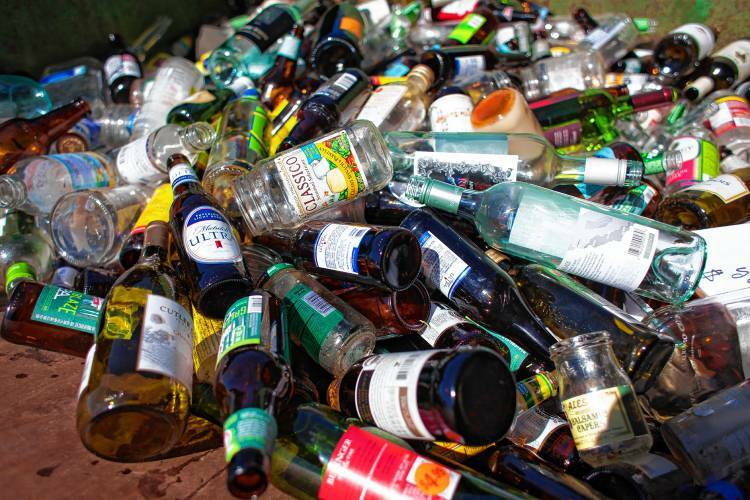 Currently, the County pays for the recycling of mixed broken glass. This is dependent on the recycling market situation, which can fluctuate over time. We value recycling and considers recycling a key initiative in protecting our land, air and water, and preserving natural resources for the future, that we remain committed to recycling glass bottles and jars now and into the future. The County regularly monitors the recycling markets and looks for opportunities to recycle materials into the highest and best use. Continue to do your part and recycle all glass bottles and jars in Montgomery County: at home, work, school, and wherever you are! 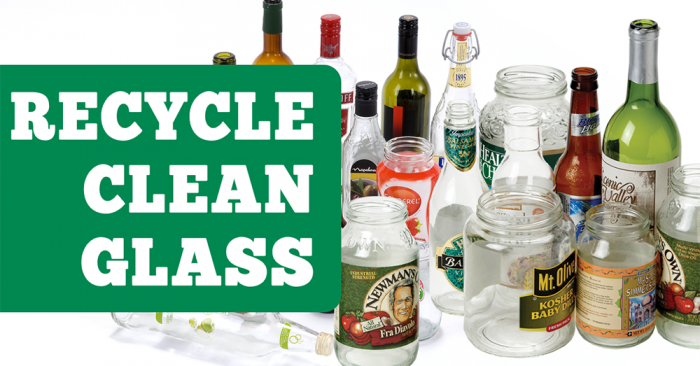 Tuesday: 8:00 a.m. – 3:00 p.m.
Thursday: 8:00 a.m. – 2:00 p.m.
For more information, visit How to Recycle Glass Bottles or Jars or contact: Eileen Kao at Eileen.Kao@montgomerycountymd.gov or 240-777-6406.